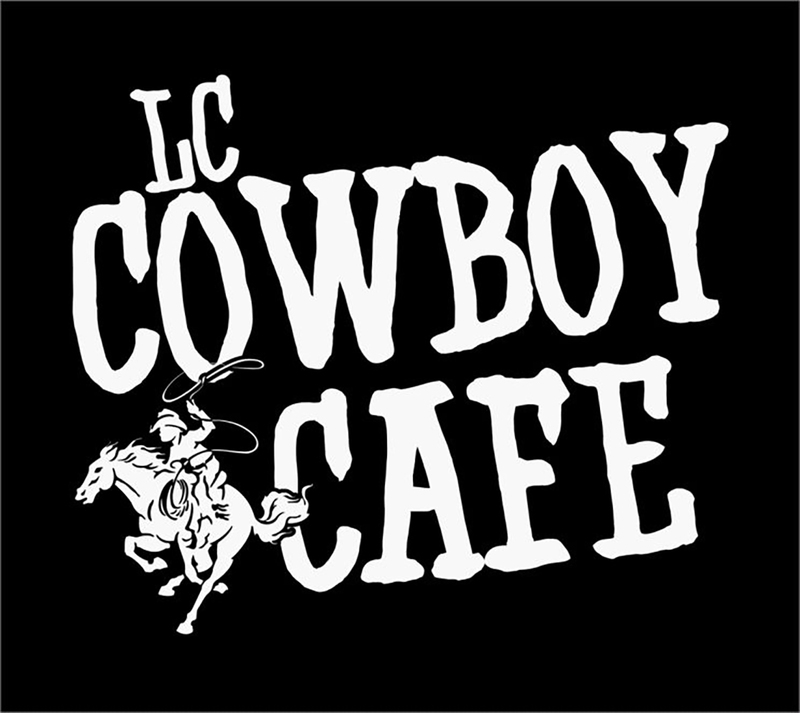 Play on the Cowboy Cafe Stage and earn your shirt. The Dazie Girlz are a select group of young women who devote volunteer time to the Literacy Council. Dazie Girlz supports the program through fundraising efforts, putting books in the hands of children and participating in community service projects. If you are in 9-12 grade and in good academic standing contact Teresa Smith, (931)438-0555 to apply. The Literacy Council is a 501(c) 3 nonprofit organization that promotes literacy and adult education. The Literacy Council is a TN Center for Performance Excellence Commitment Level Award Winner and a multifaceted program. We promote the advancement and awareness of the need for literacy at all levels, adult education and at-risk youth programs. We believe that by helping individuals meet their goals, we touch the community around them. is to empower individuals through education and lifelong learning to acquire skills and knowledge to succeed in the dynamic and changing Tennessee Workforce. 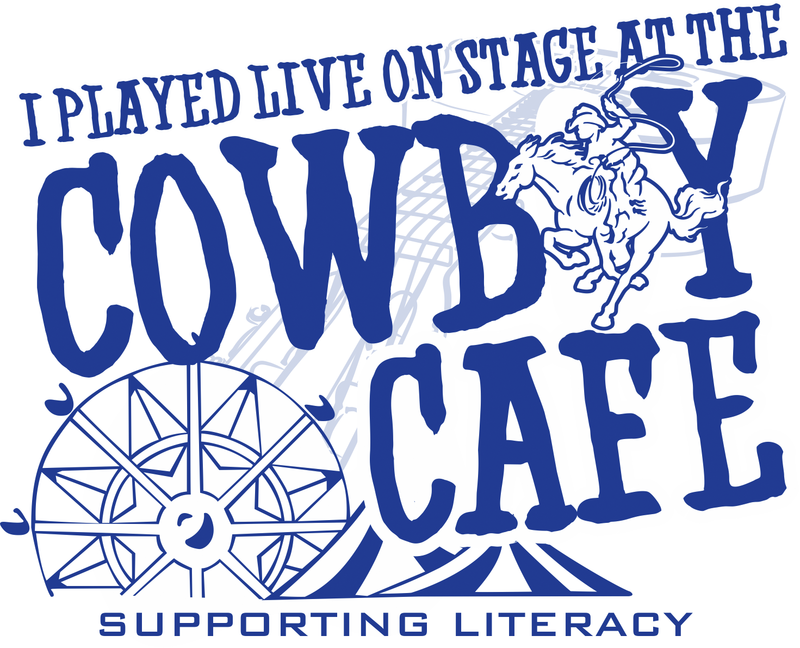 The Lincoln County Literacy Council is a 501(C)3 non-profit organization. • NO SMOKING in the building. • Federal law prohibits the possession of weapons and illegal drugs/alcohol on a school campus. VIOLATORS WILL BE PROSECUTED! • Excessive noise and inappropriate language/behavior/clothing will not be tolerated at the Center. Students exhibiting inappropriate behavior will be asked to leave the campus. • Please by as quiet as possible in the hall areas. • Please notify the office if you discover any problems with the facility (restrooms, etc.). • Visitors to the campus MUST be approved by the office and must sign in at the reception area. • The policy for inclement weather (such as snow, ice, storms, etc) is the same as the Lincoln County Schools. The announcements will be on WYTM, WEKR, and your local television stations. If classes are canceled during the day, the night classes will be canceled also. Call the Adult Education Center if there is a question. In case of inclement weather that is life-threatening, fire, and/or explosion, and use designated exits. Copyright ©2019 Lincoln County Literacy Council. All Rights Reserved.